Tom Copeland Can Review Your Tax Return for $15! To take advantage of this no-risk opportunity, you need to be using the KidKare software (formerly called Minute Menu Kids Pro) and be a member of The Child Care Business Partnership. Having a good, professional tax preparer can help you obtain all possible tax deductions for your business. 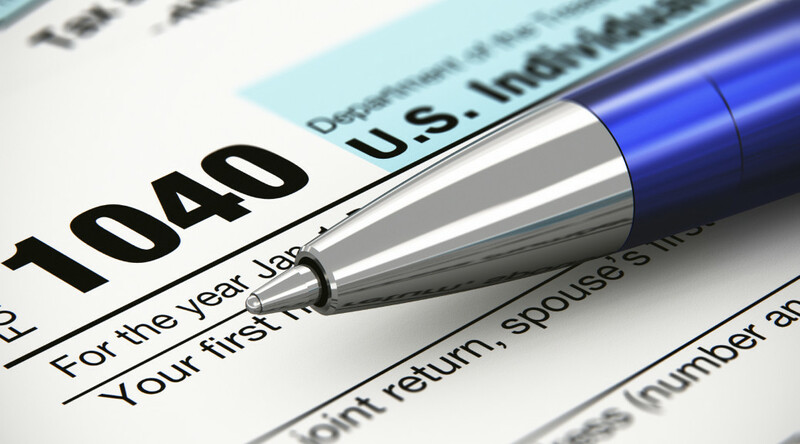 Choose this handout to determine where you can find a tax professional. Once you have a list of professionals – proceed to Step 3. Choose this handout for a few names of tax professionals in the Portland area who have worked with family child care programs. Have your list of possible tax professionals – but not sure who to use? This handout may aide you with making your decision about which person best fits your needs and your business. Did you know that one of the most underused tax expenses is the Time – Space percentage? Time – Space percentage is used to determine what portion of your expenses should be used/claimed for both business and personal purposes. Choose this handout to learn more about Time-Space percentage.